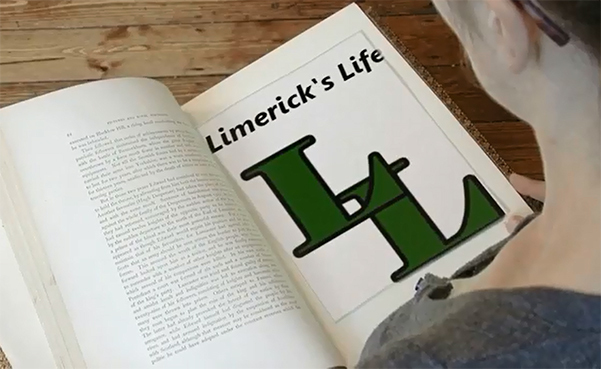 This series of videos Rediscovering Limerick details aspects of Limerick’s History is written and presented by Sharon Slater of Limerick’s Life and filmed and edited by Sean Wrenn of I Love Limerick in an attempt to inform, educate and amuse. Rediscovering Limerick takes you onto the streets to walk into the steps of our past. 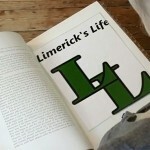 You can see the next in the series of Rediscovering Limerick here. PreviousWho was Henry James Curtin?